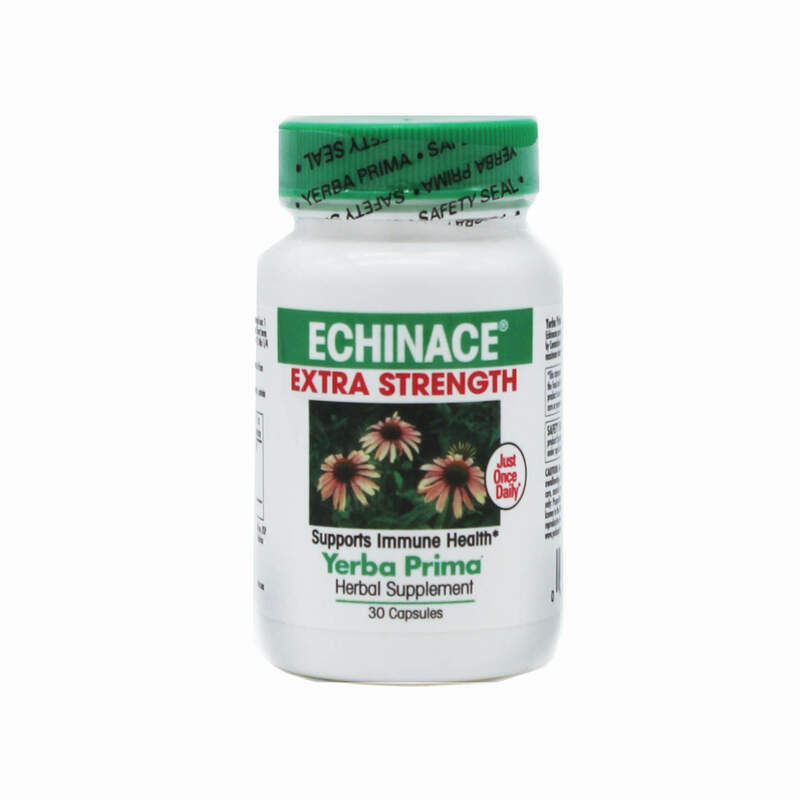 Yerba Prima Echinace® Extra Strength is made with Echinacea purpurea juice extract for the strongest Echinacea benefits. 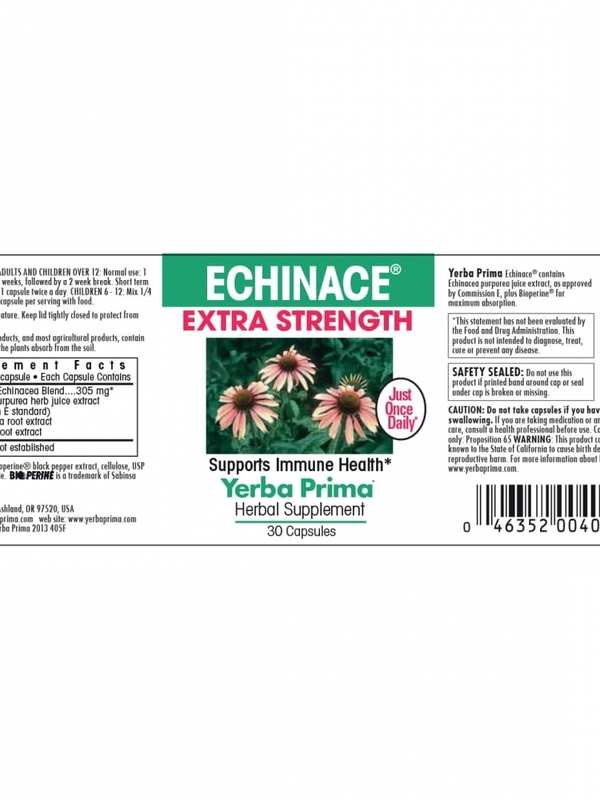 Echinacea purpurea juice is approved by the German Commission E for immune health support. 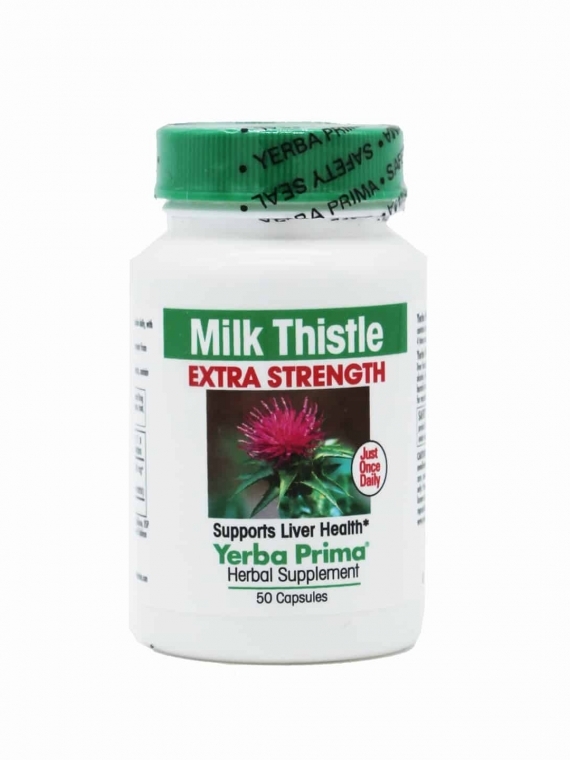 This is an alcohol-free formula with the convenience of the capsule dosage form. 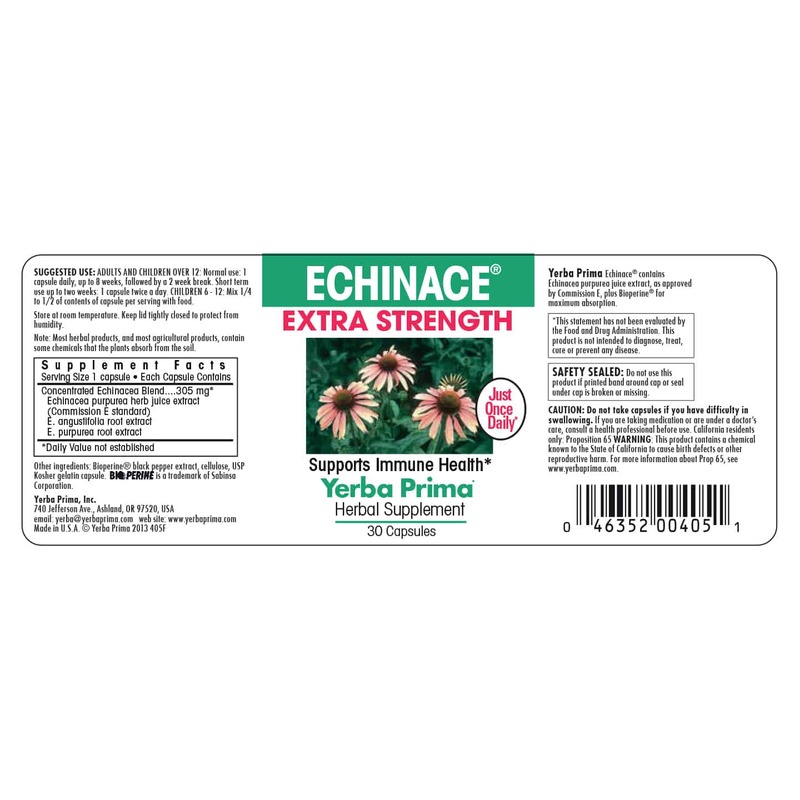 In addition to the Echinacea extract, it contains the assimilation boosting nutrient Bioperine® black pepper extract. 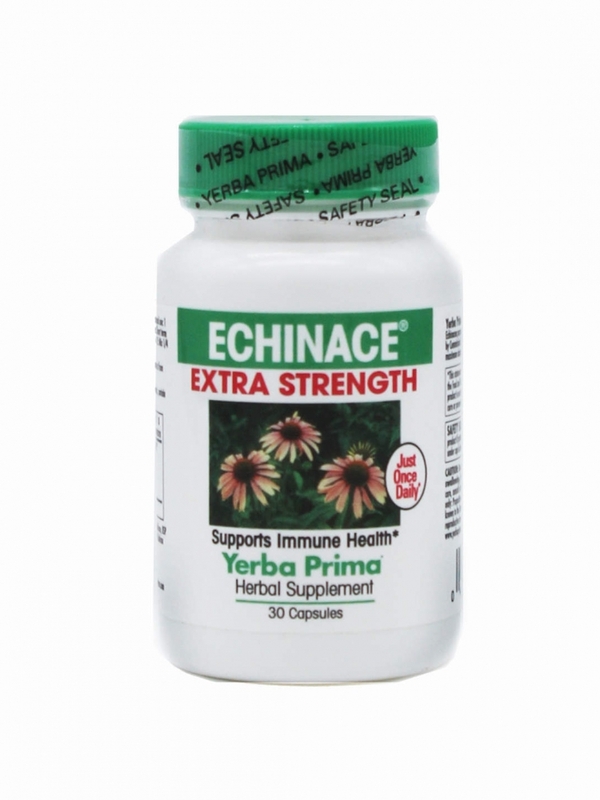 Echinace Extra Strength provides maximum absorption. Our Extra Strength formulas are made with concentrated herbal extracts, which are assimilated more completely than common powdered herbs. Bioavailability of our Extra Strength herbs is further boosted by the addition of a patented black pepper extract, Bioperine®. As part of our Extra Strength formulas, it actually increases the amount of herb crossing the intestinal lining into the bloodstream. What this means to you is greater absorption, which equals greater benefits. Our Extra Strength formulas give the convenience of taking one capsule per day for normal use. This makes it easy to use them consistently for their full benefits. Many products that need to be taken several times a day are not used with proper regularity, resulting in a loss of benefits. 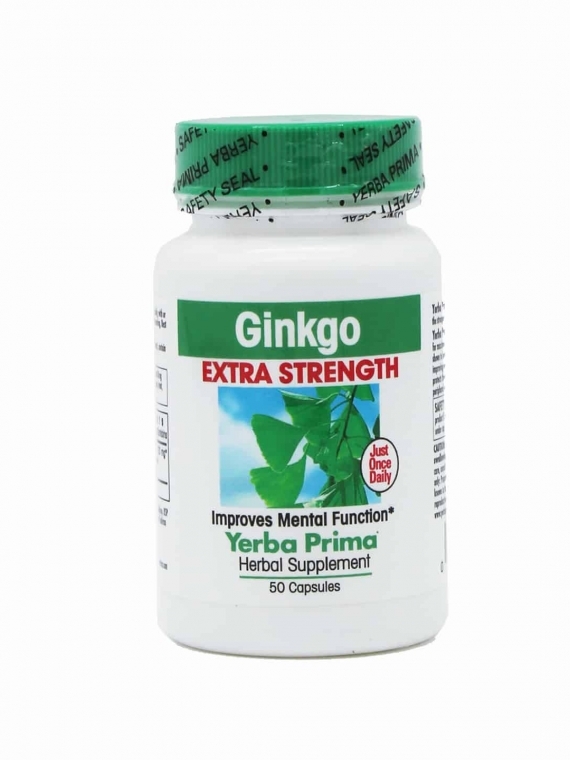 In addition, our Extra Strength herbs are a great value. A bottle of Extra Strength herbs may last two, or even three times as long as regular strength herbs with only a small increase in price. 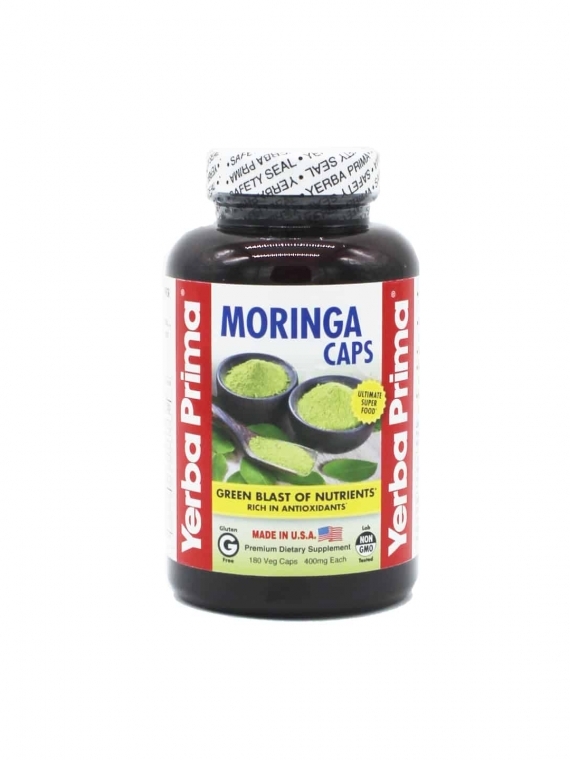 The greater absorption provided by our Extra Strength formulas adds even more to the value. ADULTS AND CHILDREN OVER 12: Normal use: 1 capsule daily, up to 8 weeks, followed by a 2 week break. 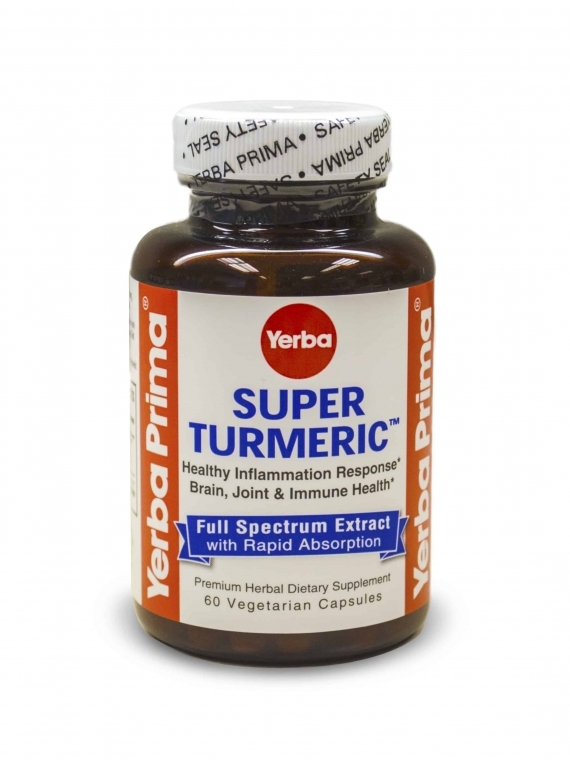 Short term use up to two weeks: 1 capsule twice a day. CHILDREN 6 – 12: Mix 1/4 to 1/2 of contents of capsule per serving with food.